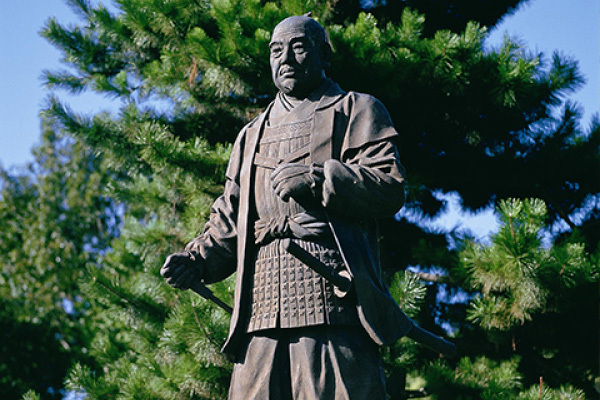 Tokugawa Ieyasu, the first shogun in history to unite Japan. Here at Okazaki Castle, he was born, on the 16th December 1542. Returning to the castle at 19 after spending his childhood in other prefectures, he then went on to unify the country, with the castle being, in a sense, the very place where Japan’s unification began. During his absence in journeying to Hamamatsu and then Edo (present day Tokyo), the castle was under the protection of his men, known to have proudly served with the knowledge that the castle was the birthplace of Tokugawa, seen as a god to his many loyal followers. A brief examination of the castle’s history reveals that it was originally built in the early 15th century but came to be known as Okazaki Castle upon Tokugawa Ieyasu’s grandfather moving it to its present location. It initially had a smaller scale as a simple walled fortification until the castle was improved upon by Ieyasu, whereby its model was changed in order to protect the castle from enemies. Then in 1592, large scale renewal construction commenced with the building of a moat which was dug around the castle to further ward off against enemy intruders. Centring on the castle, the 4.7 km moat from east, north and west includes the city centre, which greatly enlarged the castle’s scale. At the time, the original configuration of the moat was utilised to construct a wall by which the inner side was an embankment and the outer part stone, highlighting the contrast between medieval and modern characteristics, an unusual point of interest. 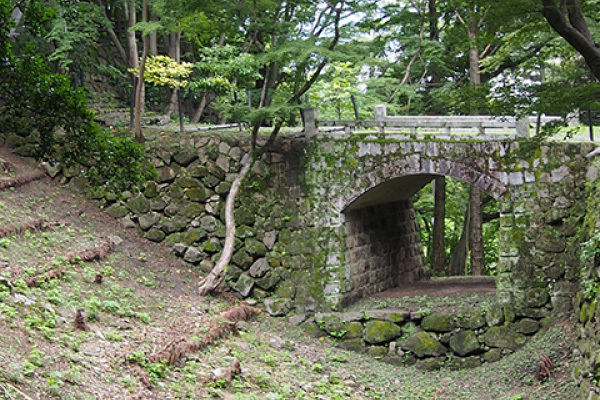 During the Meiji Era, the castle had large disused sections removed. 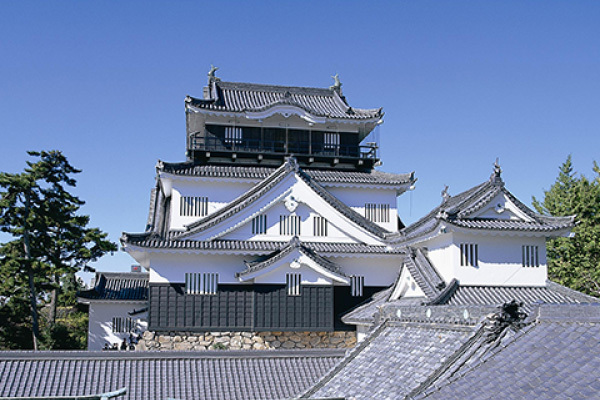 However, in response to a call from local residents in their desire to have the tower as a symbol of Okazaki City (the watchtower being the biggest and largest of the castle), the outer tower was completely restored in 1959 to near-new. Finally, a straight line of three kilometres in length from the castle connects the temple Daijuji, the resting place of the Matsudaira clan, descendants of the Tokugawa family, known as a vista line. 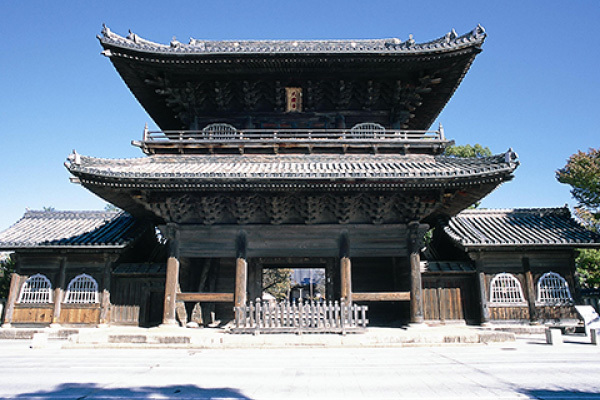 In commemoration of the 17th year of Ieyasu’s death, Ieyasu’s grandson Iemitsu drastically rebuilt the temple. The lord of the castle at the time is said to have worshiped daily in the direction of the temple from the castle tower. To this day, one can enjoy the same historical view, unchanged in some 370 years. Today, metal rivets are used in 92 spots clearly defining this vista line, for those wishing to gain a closer experience. 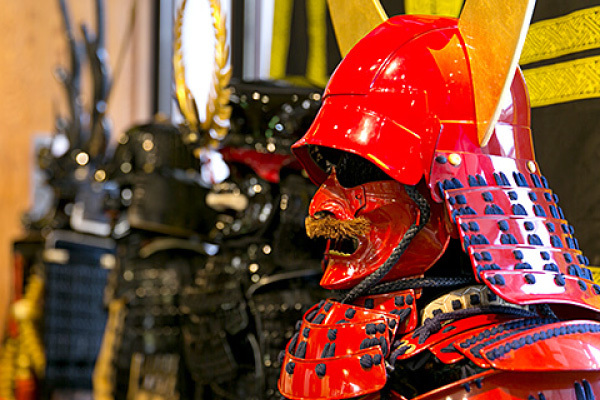 Experience the donning of feudal samurai armour and relive history itself! 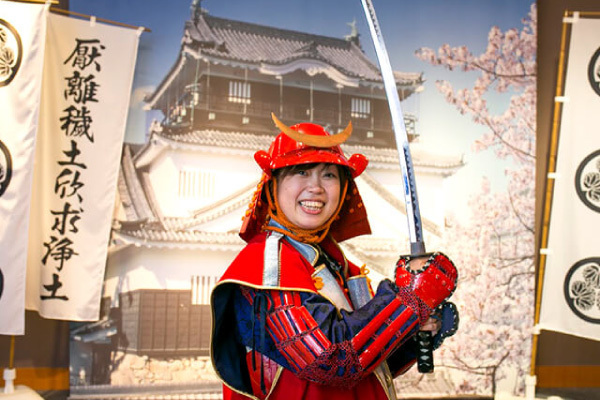 Become a feudal military commander from the time of Japan' s warring states! After learning about the origins of the Tokugawa Shogunate, Tokugawa Ieyasu' s childhood and his role as the founder of the Shogunate during what is the country' s longest political control in history, you too can experience being a samurai! 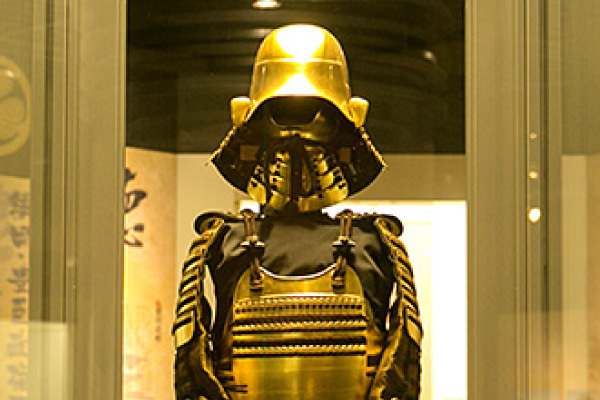 Free of charge, experience dressing up in samurai armour at the Mikawa warrior's museum of Iyeyasu, complete with war helmet, the entire suit of armour and samurai sword. Enjoy the sensation of how it feels to be a samurai. Photographs can be taken at leisure. Enjoy this great value samurai experience, free of charge! Armour can be fully suited in just 5 minutes. Don' t miss this great opportunity after visiting the museum. Copyrights Okazaki City Tourist Association All Rights Reserved.